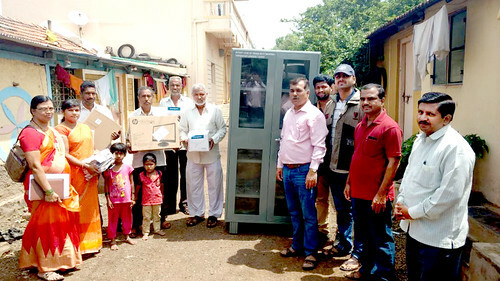 SCOPE always believed in giving back to society. 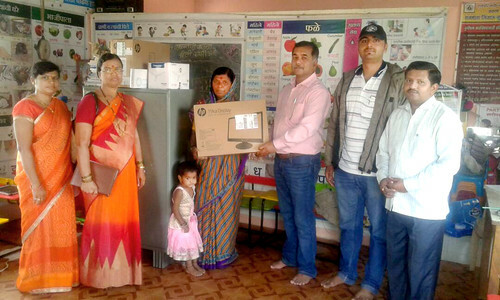 Under the initiative took by our CEO Mr. Vivekanand Sindkar (Protection team) & guidance by our Board of Directors ; Mr Sanjay Kulkarni & Mrs. Swati Kulkarni, we distributed Computers, Books & Other material to 8 Primary School & 2 Nursery School in village Khatgun, Tal Khatav, Zilla Satara, Maharashtra. Khatgun has overall Population of not more than 3500 People, it is situated at around 252 Km from Mumbai, 40 Km from Satara.